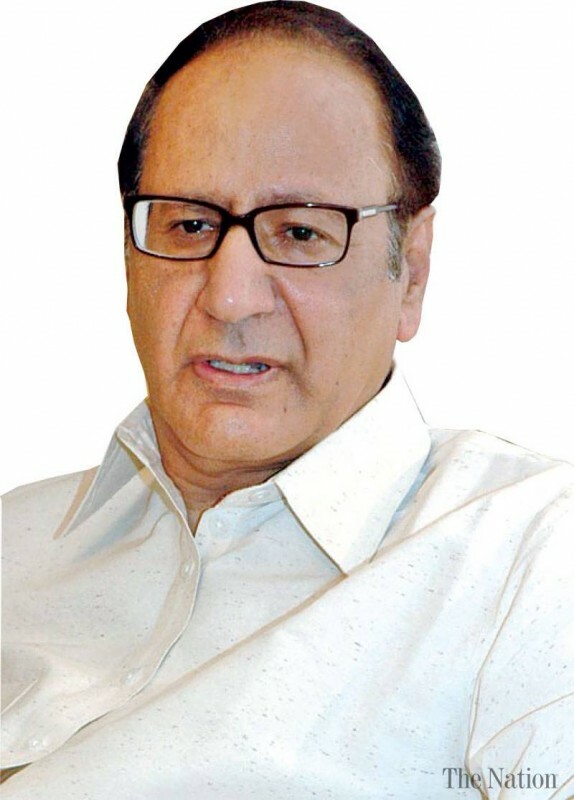 Chaudhry Shujaat Hussain is the Pakistani Conservative Politician as well as a Businessman. He was the 16th Prime Minister of Pakistan. He belongs to Business class family. After completed his graduation he joined his family business. now he is the party president of Pakistan Muslim League-Q. He is one of the richest man in Pakistan. 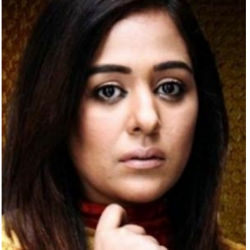 Hussain has two brothers Chaudhry Shafaat Hussain and Chaudhry Wajahat Hussain who are well-known local body politicians. 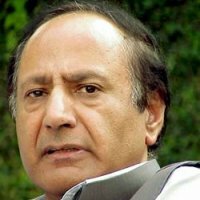 If you are looking for Chaudhry Shujaat Hussain profile, net worth, family, photos, and videos then you can find them here. 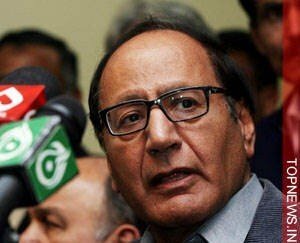 You can also find the public opinions and reviews about Chaudhry Shujaat Hussain here.